February | 2019 | Sonic Smash-Music! 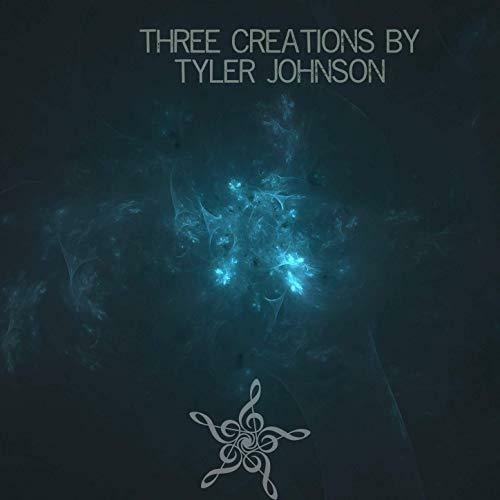 The songwriter and composer of symphonic music known as Tyler Johnson has released his latest official EP album, “Three Creations by Tyler Johnson.” The EP album contains three original Tyler Johnson tracks for an approximate total listening time of 10 minutes. It has been proudly published as an independent release without the involvement of the corporate music industry. Narrative, cinematic, and sweeping in its evocative range and scale, “Three Creations” showcases Tyler Johnson as one of the most intriguing contemporary composers of the year so far and promises that he has plenty more where that came from. Tyler Johnson’s style will likely appeal to fans of contemporary classical music as well as to aficionados of film scores by artists like Hans Zimmer and John Williams. With an emphasis on sonic texture and emotional color, “Three Creations by Tyler Johnson” by Tyler Johnson has a little something for every fan of symphony. In describing the overall themes of “Three Creations by Tyler Johnson,” the artist writes, “That’s really up to listeners to decide. I can’t say for certain. It’s like asking how someone perceives your child. Everyone’s reaction will be different. Tyler Johnson’s sole teacher at piano is USC Thornton School of Music alumna Carolyn Long. He is the recipient of multiple awards, including the Herb Alpert Scholarship, the Jerry Goldsmith Film Composing Scholarship, and several Musician of the Year awards at music festivals. Johnson studied Pre-College Division Classical Piano at the San Francisco Conservatory of Music in his sophomore year of high school, as well as Audio Engineering and Recording Arts at Full Sail University in Orlando, FL, and Harmony and Composition at the Conservatoire Hector Berlioz in Paris. He later worked at the Discovery Channel in Los Angeles composing music and implementing sound effects into television programs. Tyler has also traveled the world as a pianist, music director and conductor aboard world-class cruise ships and has conducted Mamma Mia, Grease the Musical, Chicago, Hairspray, and others. He has composed for TV, film, and video games. “Three Creations by Tyler Johnson” by Tyler Johnson is available from over 600 quality digital music stores online worldwide now. Get in early. 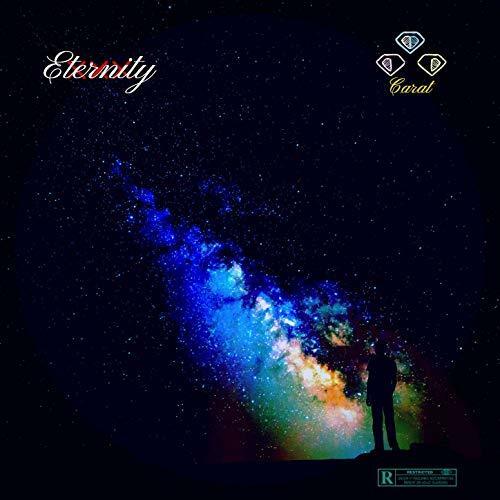 The hip-hop performer known as Carat has released his latest official full-length album, “Eternity.” The LP album contains 13 original Carat tracks for an approximate total listening time of 45 minutes. It has been proudly published as an independent release without the involvement of the corporate music industry. Packed with gritty, aggressive urban poetry, “Eternity” showcases Carat as one of the most uniquely memorable hip-hop artists of the year so far and promises that he has plenty more where that came from. Las Vegas’s Carat cites as main artistic influences J. Cole, Joey Bada$$, Boogie, Nas, and Tupac Shakur. Notably, the rapper also cites himself, Carat, among his influences, a sign of the individualistic streak which runs throughout his new LP. Carat’s own sound takes elements from each of these and proves without doubt that the LV rap underground has a character all its own. This is ironic because the rapper himself calls his local scene “washed up” in Track 6. Listeners of “Eternity” will beg to differ, no doubt, with Carat’s performance on the record standing as evidence to the contrary. With an emphasis on autobiography, direct and deliberate songwriting, and line after line of lyrical gymnastics, “Eternity” by Carat has a little something for every hip-hop fan both at home and abroad. Carat has been headlining shows since 2016. His debut official music video, “Clout,” received fan and critical acclaim in 2017, solidifying his place at the top of the LV underground scene. His second video appeared in May 2018, one single from “Eternity,” “F-ck That” (link provided below). This was followed by “Deceit,” “True Colors” and “Time Out,” each of which added to his growing fan base. When he surprised his fans on Instagram 3 February 2019 with the release of “Eternity,” the record hit approximately a thousand Spotify listens within 24 hours. Carat still lives in the hood. “On my momma,” he writes. “Eternity” by Carat is available from over 600 quality digital music stores online worldwide now. Get in early, hip hop fans. Very early. Numan Cole cites as main artistic influences a melange of rock, pop and electronica artists. These include Prince, Depeche Mode, Queen, INXS, Muse, Portishead, and Chemical Brothers. 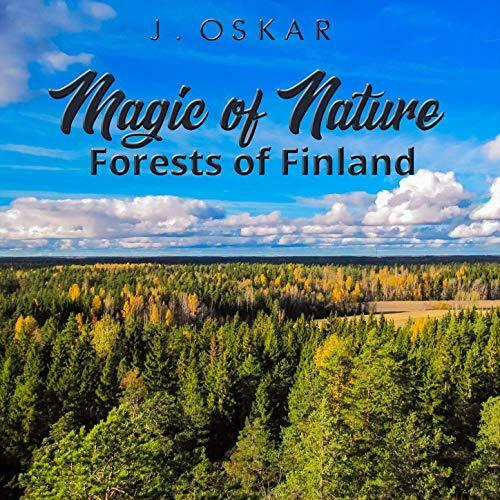 Numan Cole’s own sound takes elements from each of these and adds his own ultra-slick studio production and uncommon ecological conscientiousness. 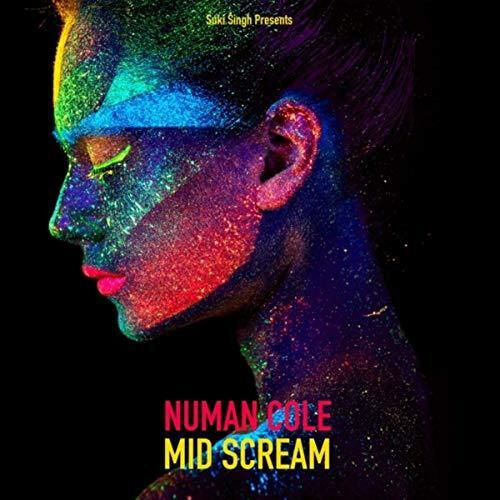 With an emphasis on snappy, futuristic songwriting, catchy hooks, and ultra-contemporary tones and themes, “Mid Scream” by Numan Cole has a little something for all today’s music fans. 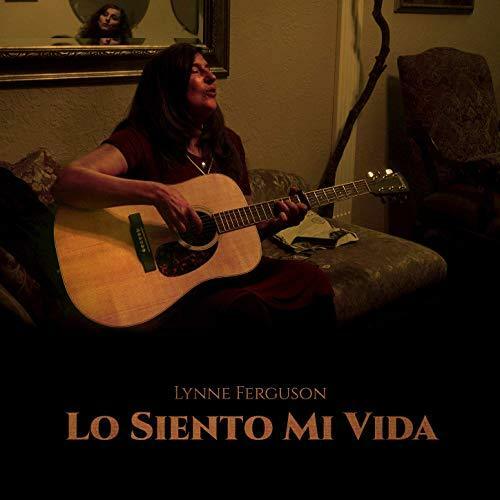 It has also been released with an official music video (link provided below). Lady Najm’s own sound takes elements from each of these and adds a little Caribbean flair for a result unlike anything today’s music fans have heard before. 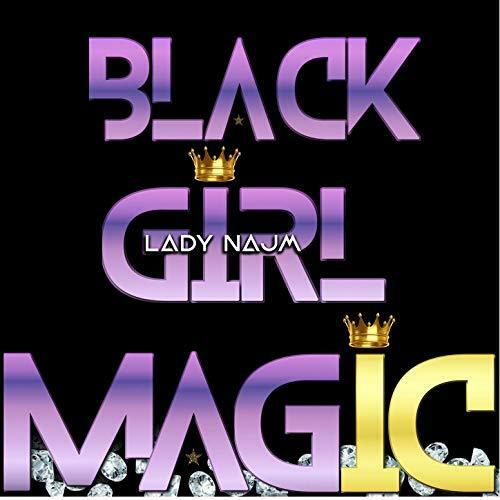 With an emphasis on rhythm, rhymes, and a double dose of female empowerment, “Black Girl Magic” by Lady Najm has a little something for everybody. An artist from an early age, Lady Najm grew up writing Poetry and playing instruments such as the Piano, Drums, and Trombone, which Lady Najm plays professionally today. In addition to Lady Najm’s vocal instrumental skills, Lady Najm is also a model, an actress, and co-star of Off-Broadway musicals such as “The Wiz.” Lady Najm has written, performed and acted in commercials for cable TV, as well as having appeared live at Webster Hall, Stephen Talkhouse, Milk River, Bowery Electric, and more. Australian alt-rocker Paula Punch has released her new official single, “Move Over.” The track comes on the heels of her popular December 2018 single, “Tonight,” August 2018 track, “Holy Water,” and her debut LP album, “Don’t Look Down,” which also dropped summer of ’18. Like the rest of her rapidly growing repertoire, “Move Over” has been proudly published on the Punch Park indie label without strings to the corporate music industry. Bluesy, rocking, and featuring a root-pure blend of acoustic and clean electric sounds beneath raw, heartfelt vocals, “Move Over” is the latest example of Paula Punch’s rise skyward . Sydney’s Paula Punch has cited as influences Annie Lennox, Joni Mitchell, Chrissy Hind, Francoise Hardy, Bob Dylan, Ed Kuepper and Ron Sexsmith. Paula Punch’s style has range, moving from release to release with occasionally startling alacrity, and she has hinted that she expects her body of work after “Don’t Look Down” to shift. If “Move Over” represents this change, it’s one toward classic blues rock more than toward her more ’90s alternative tendencies, as the above roster of legends suggests. 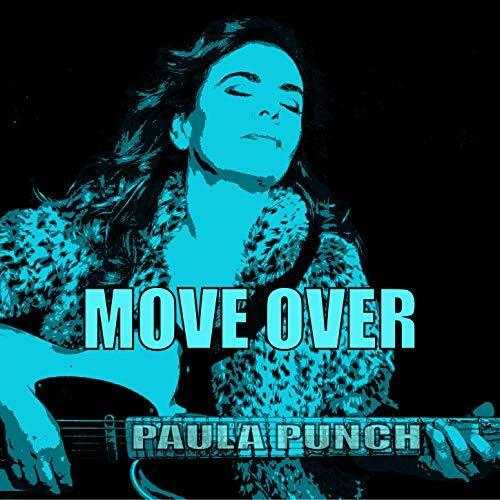 In any case, captained by Punch’s strong, yet unassuming vocals, and backed by poppy bass lines and subtle, ’60s-style organ chords (think Monkees) “Move Over” by Paula Punch showcases her uniquely natural songwriting and tasteful studio production perhaps more than ever.